Her glare could have ignited gasoline. Tears shot to her eyes. 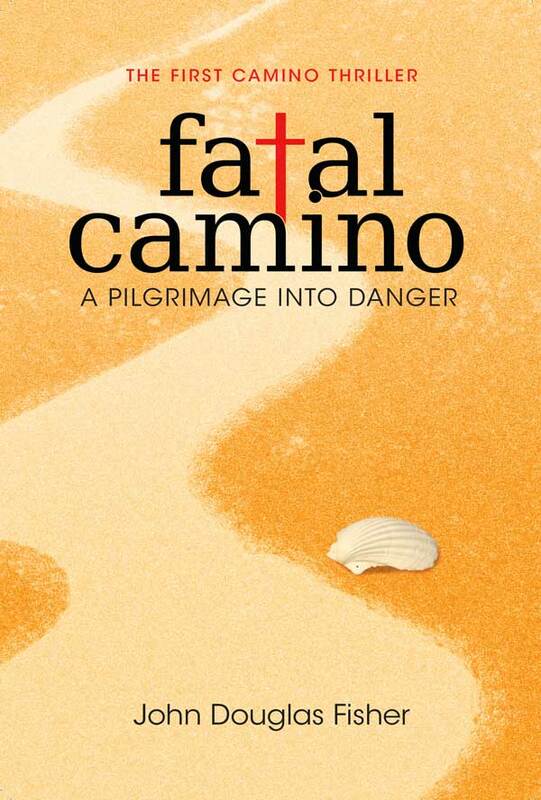 An exceptionally hot May on the Camino, the Pilgrim Way of Saint James, Jane Downer is walking alone on a mission driven by guilt. She briefly encounters Dan Brady, a cynical, rough-mannered journalist, walking the Camino against his will. They take a mutual dislike to each other and part ways. A horrific discovery throws them reluctantly together and they become the prey in danger along the Camino. Jane feels she has no choice but to complete her mission. Dan struggles with a dilemma; should he remain to protect Jane or leave to save himself? Abaco media publishing has been in existense since 1988 and was started by John Fisher who wished to promote young people writing good music. This was followed in the early nineties when we opened Abaco Records and Lipstick Records to promote funk-jazz music. We gave a chance to many young musicians where we recorded, among othters, tracks by Chaka Khan as well as a large number of american jazz musicians. Finally, after releasing a cover version of “Video Killed The Radio Star”, we decided to explore the literary world in the search of exiting authors. We are now looking for good stories to publish and welcome submissions in genres such as humour, romance and thrillers. Naturally, we still welcome submission from songwriters. It’s time to enjoy a nice cup of tea and reading a good book! You want to publish your book? Don't miss this thrilling read! Get an autographed book by ordering with us until March15th.